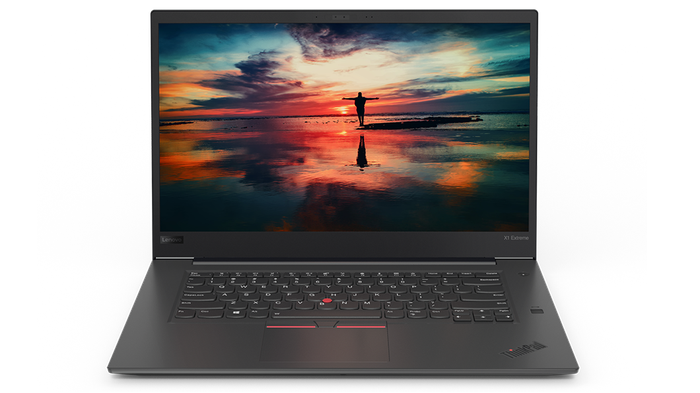 Lenovo have used their annual TechLife event ahead of this year's IFA to announce new additions to their Yoga and ThinkPad notebook brands. 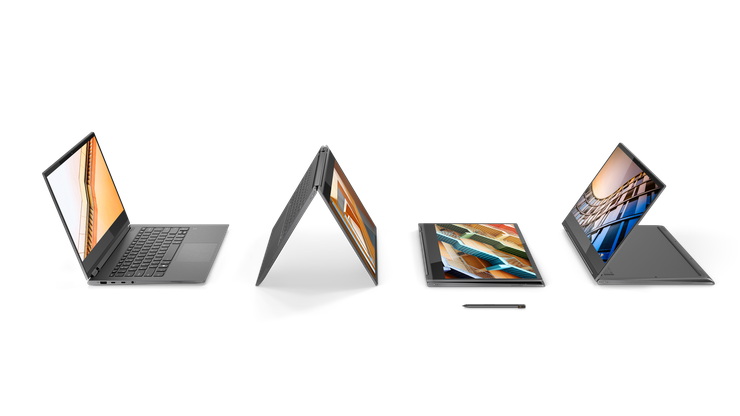 Depending-largely on your attachment to the ThinkPad brand, the headline act here is either the new 2nd-generation Yoga Book C930 or the new ThinkPad X1 Extreme. The former (which is not the new dual-screened Yoga Book shown at this year's Computex) ditches the original Yoga Book's halo keyboard and instead opts for an e-ink keyboard. It also boasts a 10.8-inch display, 4GB of RAM, 256GB of SSD storage and dealer's choice of a Core m3 or a Core i5 - both substantial improvements over the original model's Atom processor. The Yoga Book C930 will be coming to Australia at a recommended retail price of $1999. Exact availability is to be determined. 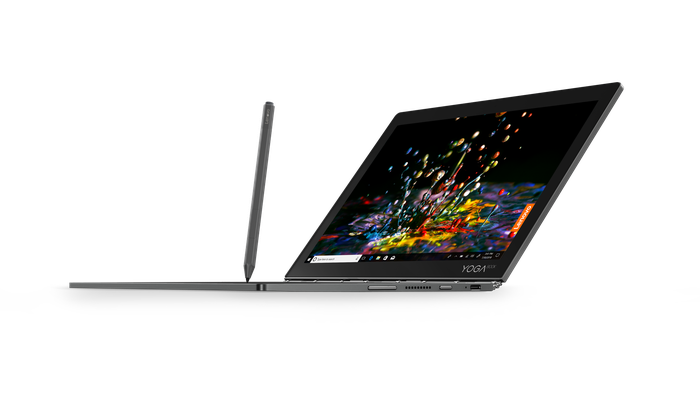 This new experimental 2-in-1 comes accompanied by the Yoga C930, Lenovo's latest flagship 2-in-1. 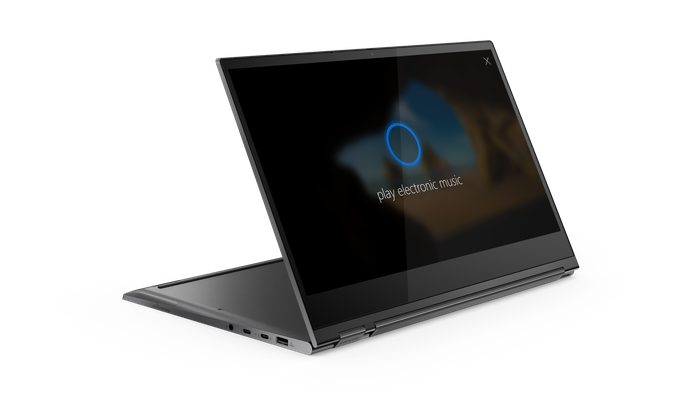 The Yoga C930 touts an 8th-Gen Intel Core processor plus a unique rotating speaker with Dolby Atmos. It also features integrated Alexa voice support, a 13.9-inch 4K display with support for HDR10 and Dolby Vision content, 8GB of RAM and a minimum of 256GB of SSD storage. The flagship Yoga device also boasts a Garage Stylus that can be tucked away inside the C930, similar to how Samsung store the S-Pen in their Galaxy Note phablets. 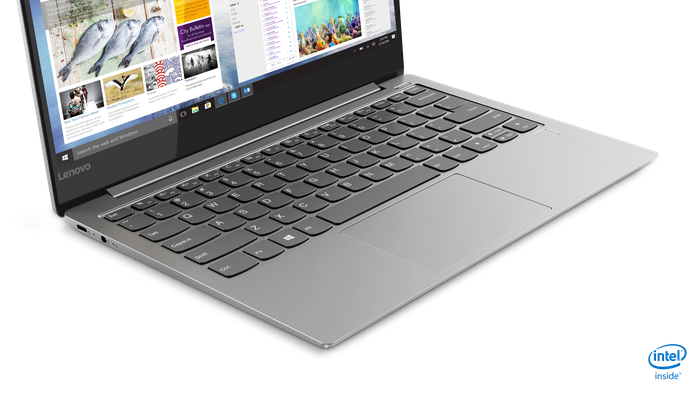 Lenovo have confirmed the Yoga C930 will be coming to Australia but didn't detail exactly when. Prices start at $2599. Next up, the Yoga S730 runs on the latest 8th Gen Core processors, promises up to 10 hours of battery life, rapid charging, Dolby Vision plus a Dolby Atmos Speaker System. Compared to the C930, it's slightly more lightweight. Meanwhile, under the hood, it boasts either 8GB or 16GB of RAM paired up with either a 1TB, 512GB, 256GB, or 128GB SSD. The Yoga S730 will be available from $1,699 with availability to be confirmed. Lenovo also announced a pair of new Chromebooks: the C330 and S330. 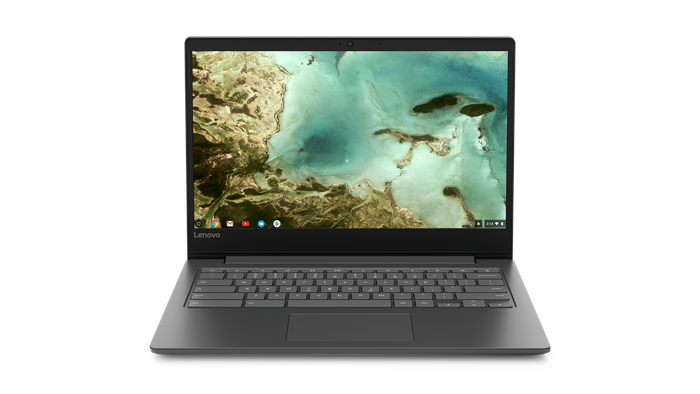 The Lenovo C330 Chromebook runs on a MediaTek 8173C processor and features an 11.6-inch display, 4GBs of RAM and either 32GB or 64GB of storage.The Lenovo S330 Chromebook shares a lot of the same specs but offers up a larger 14-inch display. The Lenovo C330 Chromebook will be priced at $499 when it makes its way to Australia, the S330 comes in just underneath that with an RRP of $399. Last but certainly not least, the ThinkPad X1 Extreme. Pitched as a direct competitor to Apple's Macbook Pro, the ThinkPad X1 Extreme features discrete NVIDIA GeForce graphics and 8th Gen Intel Core processors going all the way up to i9. “We are excited to see new devices that harness the incredible performance, connectivity, intuitive voice experiences and battery efficiency enabled by the latest 8th Gen Intel Core processors,” said Chris Walker, Vice President of the Client Computing Group at Intel. The powerbook also features a 15-inch 4K, 100 percent Adobe RGB color gamut display with support Dolby Vision HDR and Dolby Atmos audio. Pricing for the ThinkPad X1 Extreme starts at $2799.